Invest in Experiential and Interdisciplinary Learning. COLLABORATION HAPPENS OFTEN—through the research and coursework of our students and faculty. Whether they are exploring new gene therapy techniques to engineer treatments for HIV, using robots to find new ways to search for signs of life on Mars or designing a tissue-engineered artificial corneal model, at Harvey Mudd, we believe in the power of collaboration. Our professors use research as a powerful teaching tool that promotes learning well beyond the classroom and the laboratory. The curriculum at Harvey Mudd requires that each student participate in a research or Clinic experience, but we go one step further. We offer our students the opportunity to pursue paid research and experiential learning opportunities during our Summer Research Program, partnering with faculty members to explore topics of mutual interest. Through Summer Research and other experiential learning opportunities, our students engage in real-world experiences that transform them from students into professionals. WE DEVELOP LEADERS by having our students work on teams with each other and with faculty and industry liaisons—in experiential learning opportunities that push them to deconstruct problems and develop innovative solutions. 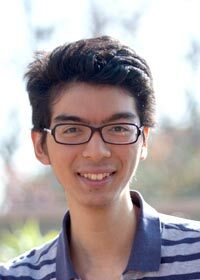 Harvey Mudd takes this approach because students with this kind of education are far better prepared to be successful in work or graduate school, having already applied their classroom knowledge to real and practical problem-solving. Leadership and collaboration extend beyond our campus. Our faculty and students collaborate to develop tools and techniques that provide assistance to K–12 school teachers and students through programs like our Massive Online Open Course initiative—where we will offer training and tools to prepare students and teachers for Advanced Placement examinations—or our Computer Science Games course, where our students learn programming skills by developing apps to help elementary and middle schoolers strengthen their basic math skills. 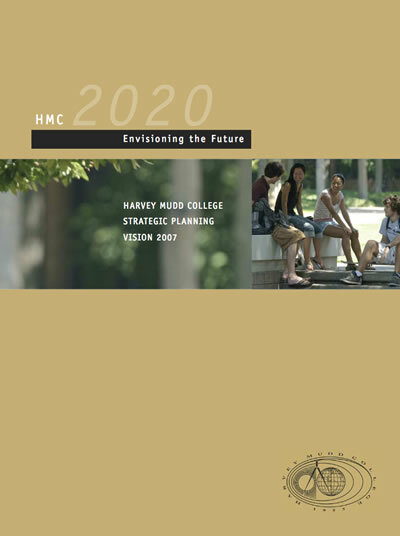 Harvey Mudd College is widely recognized as a leader in programmatic innovation, excellence and rigor. 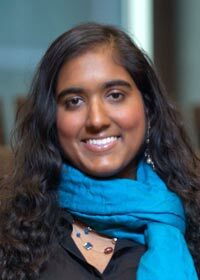 A recipient of the National Science Foundation’s prestigious Award for the Integration of Research and Education, we have long recognized the importance of student-faculty research, setting aside nearly $3 million annually for this purpose. 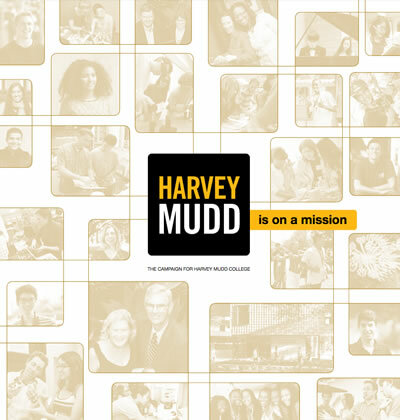 Expanding funding for summer research, service or experiential learning stipends to eventually allow us to provide funding to any Harvey Mudd student who participates in one of these critical summer experiences. Establishing faculty stipend support so more faculty can participate in leading summer experiential learning projects that engage students and challenge them to explore new areas of interest or to dive deeper into a topic they love. 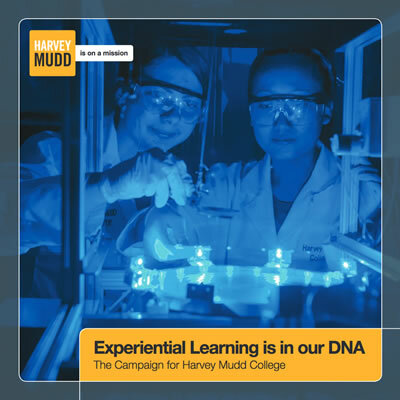 Experiential Learning is in our DNA (PDF) has more information on giving opportunities for research. Harvey Mudd College students field test robots that search for living organisms in rock in the Mojave Desert, summer 2013, as a proof of concept for autonomous, cooperative rovers navigating, mapping and searching for life in Martian caves.